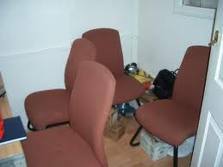 Looking for office clearance Canning Town E16? 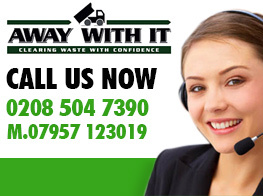 At Away with It we offer exceptional removal services at affordable rates and at a time to suit you, even at weekends. What we do is simple; you call us and tell us exactly what you need and when. 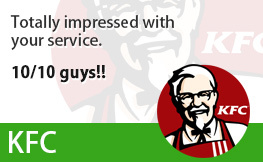 We visit your premises at a time to suit you and then we take care of the job. 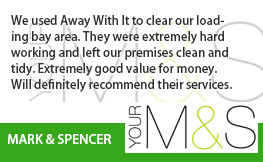 It really is that simple to take advantage of our office clearance in Canning Town E16 services. You may be situated on the ground floor of your building, or the eighth floor; we really don’t mind! 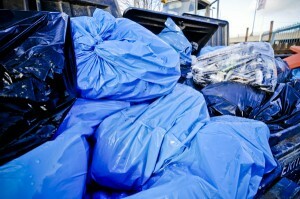 We remove these quickly at your own convenience and we will take care of any debris that may be left behind. 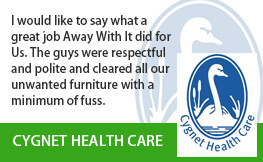 Around 80% of our waste is recycled and we are insured for the job and happy to take the stress off your shoulders. 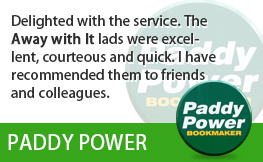 Whatever you want removed and whenever, even at the weekend or an evening, we will be able to help. It couldn’t be simpler to take advantage of our office clearance in Canning Town E16 services. 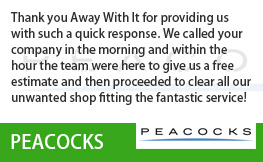 Just call us on 020 8504 7390 or 07957 123 019 or send us an email for a free, no obligation quote and we’ll get back to you as soon as we can. 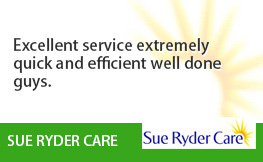 Get in touch today and find out how we can help!